Peter Moore, CEO of Lolly the point of sale (PoS) and payments specialist, is warning hospitality providers (of all sizes) to embrace self-serve technology or face being ‘left on the shelf’. “Self-serve is the future of hospitality, supporting the entire cashless movement. Those who don’t adopt it will suffer from a decline in footfall, which will ultimately have an impact on their bottom line. Moore reflects on the fact that self-serve adoption rates across the sector have – so far – been low, due to primitive technology and associated high costs. He goes on to reflect on the impact of Brexit and lower staffing levels within the hospitality sector. 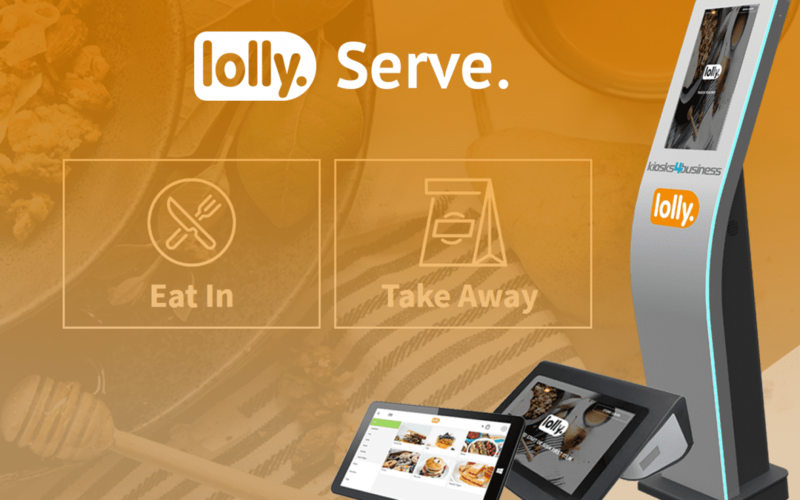 To see a demonstration of LollyServe visit stand 2852 at Restaurant & Bar Tech Live, or to hear Peter Moore speaking on the ‘Taking on the Digital Dining Revolution’ panel debate on Tuesday 25th at 11am in Theatre 10.